Having a treasured rug is really like having a piece of art. However this piece of art is not hung on a wall, it is on the floor and vulnerable to spills, dirt, and wear. 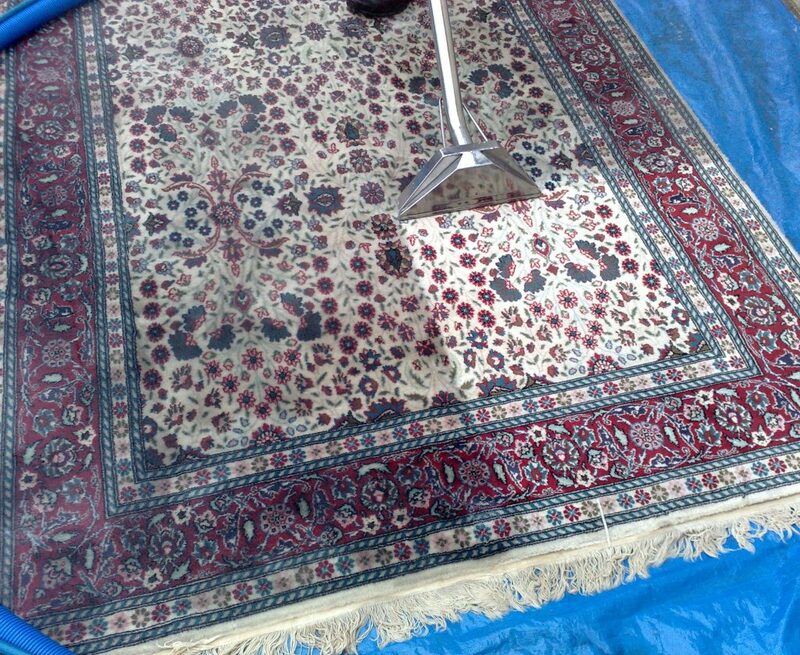 Having your rug cleaned professionally on a regular basis will add years to its life. A professional rug cleaning service should be used at least once per year for a deep cleaning. Different than conventional cleaning, rug cleaning professionals are experts at keeping the intricate fiber designs protected and in the best condition possible while cleaning. They are also used to utilizing special care techniques on rare and exotic rugs that need extra pampering. There are some situations that require more frequent or even immediate treatment from a rug care professional. For example, you may be able to blot up a spilled glass of red wine immediately, but the stain remains so you should get your rug cleaned as soon as possible. Here are some other reasons why you should consider a professional cleaning more than once a year. Young children will have spills and accidents on rugs that a regular steam cleaning cannot handle. This will entail more frequent deep cleaning in addition to regular vacuuming and vigilance with spills and tracked in dirt. Owning a pet also makes your rug potentially more vulnerable to dirt and mud being tracked in from outdoors. Regular vacuuming in addition to getting your rug cleaned on a more assertive professional maintenance schedule can keep dirt particles from accelerating foot traffic wear on your investment. Regular professional deep cleaning at least once a year will keep your rug at its best for the longest amount of time possible. Another way to extend the life of your rug is to rotate it twice a year. That way a distinct wear pattern will not develop on one section of the rug.